After having killed a low-orbit satellite with a space missile, India now seeks to give birth to a new surveillance satellite with a special mission of the Polar Satellite Launch Vehicle (PSLV) that has many firsts. So what is the main passenger and what will be its function? "The main passenger is the EMISAT, a satellite for the DRDO and it is a strategic satellite," Mr Sivan said. The EMISAT for the Defence Research and Development Organisation is a 436-kilogram satellite based on India's mini-satellite bus. ISRO says the satellite is intended for electromagnetic spectrum measurement. 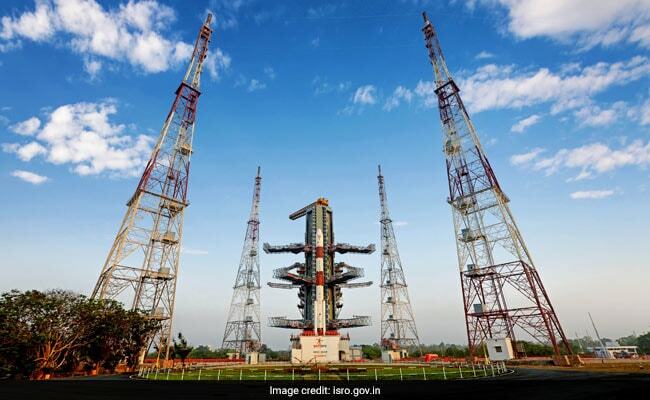 This will be the 71st launch vehicle mission for Sriharikota and the 47th flight of the 320-tonne, 44-metre tall PSLV.